On the final day of the Lance Henriksen Blogathon, a quick look back at the first five days (and over 40 posts...) of this celebration. 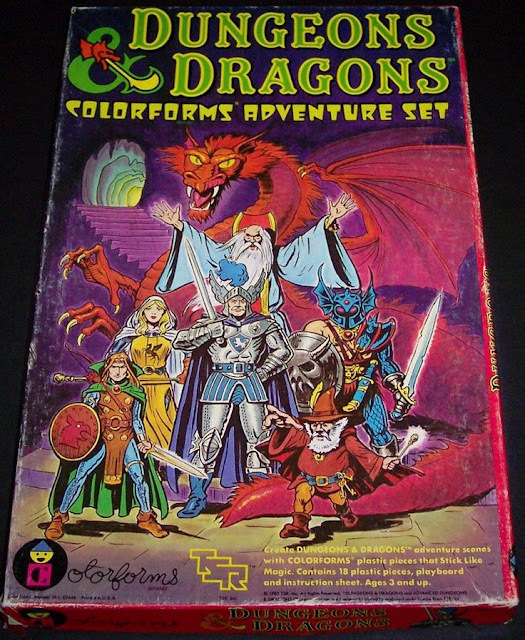 This list conforms to the days these articles were posted here, on Reflections on Film/TV. 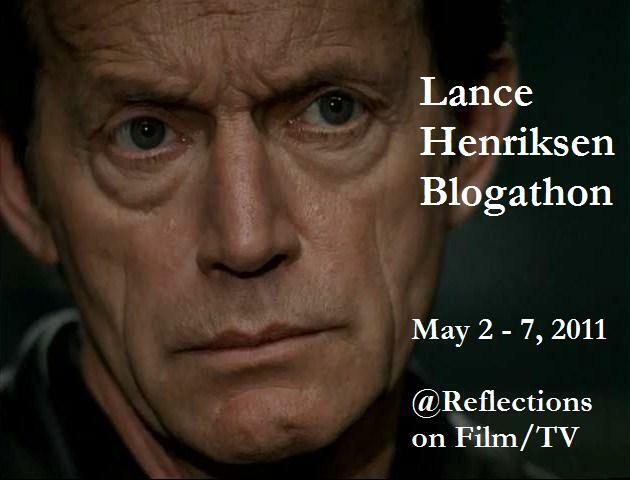 From the Stars: Lance Henriksen: Acting Like He Means It. The Paxton Configuration: Not Bad For a Non-Player Character: Lance Henriksen and Video Games, Part 1. Gris Gris: You can have my isolation; you can have the hate it brings. Great summary of links, John. Thanks.